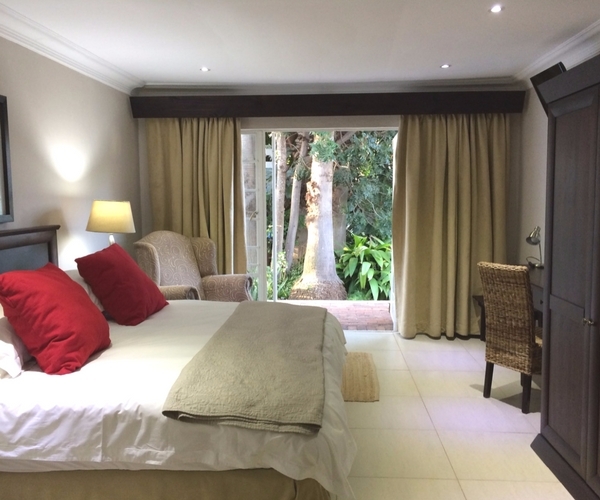 Polokwane Place offers four types of Double/Twin Occupancy Rooms: Standard, Luxury, and Executive Rooms. 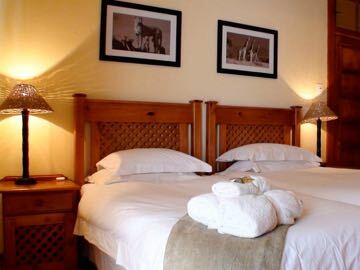 All Double / Twin Rooms feature en-suite bathrooms, DSTV, workstations and tea & coffee making facilities. 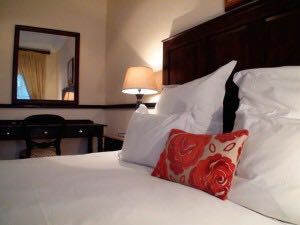 All guest house rooms have Wi-Fi internet and a combination of air-conditioning, under-floor heating and/or ceiling fans. 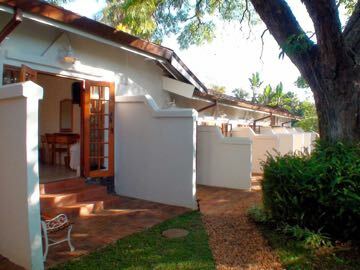 Executive Double / Twin Rooms feature oversized rooms and bathrooms and have their own private patios that open onto the garden or one of our swimming pools. Room service is available upon request, so you never need to leave the comfort of your lavish suite. Our professional staff offer a discreet service and will ensure that your stay is a truly memorable experience.